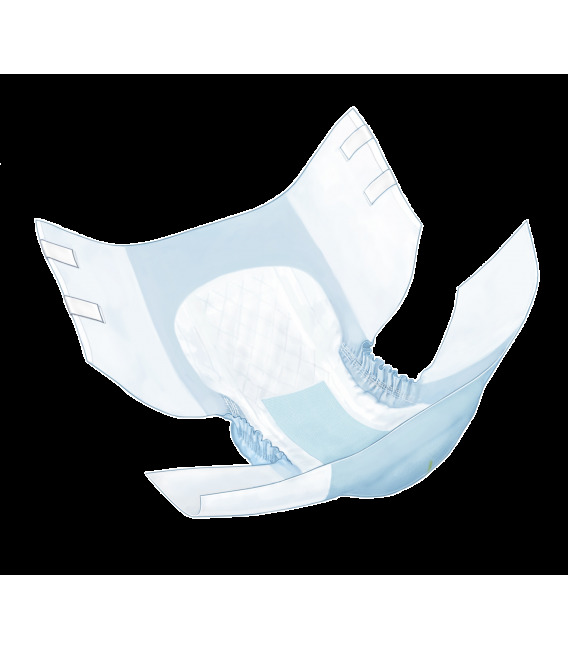 Simplicity Adult Quilted Briefs offer a cloth-like backing with a trim mat designed to promote dignity while offering moderate to heavy Incontinence protection. 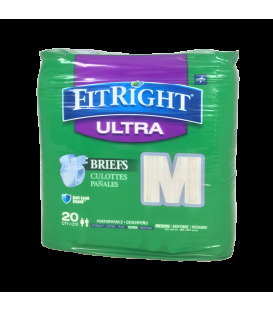 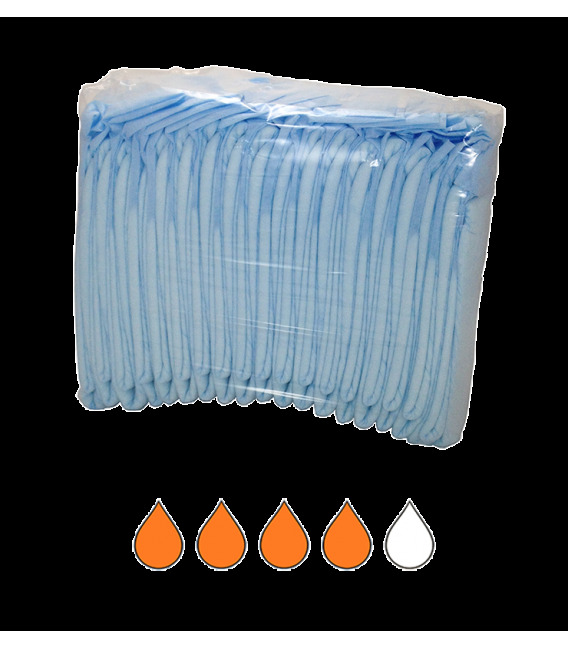 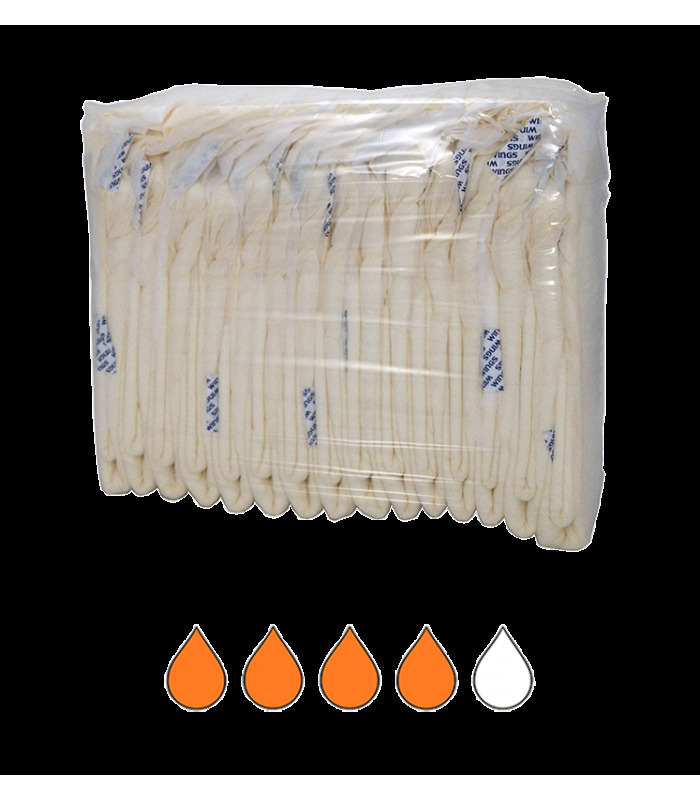 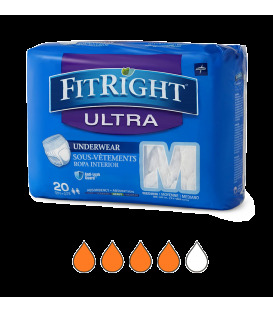 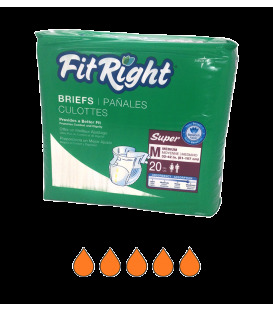 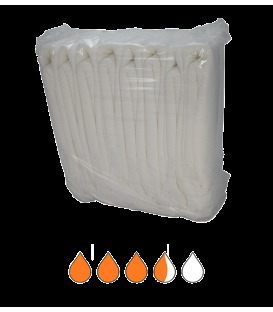 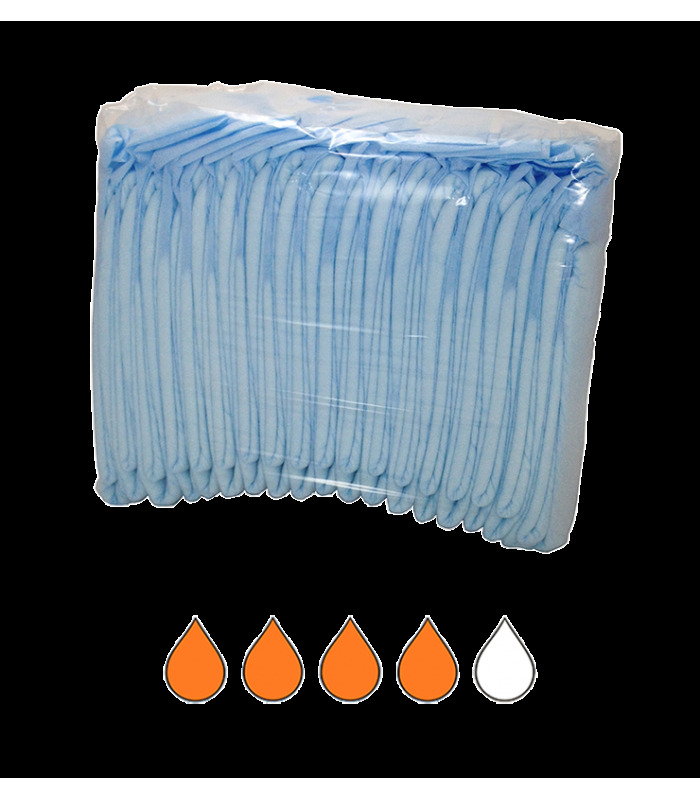 MEDIUM 32"- 44" • LARGE 45"- 58" • XLARGE 59"- 64"
This adult brief combines super-absorbent polymer, a high performance blue dryness strip, breathable side panels, and refasten-ability for added comfort, protection and odor control. 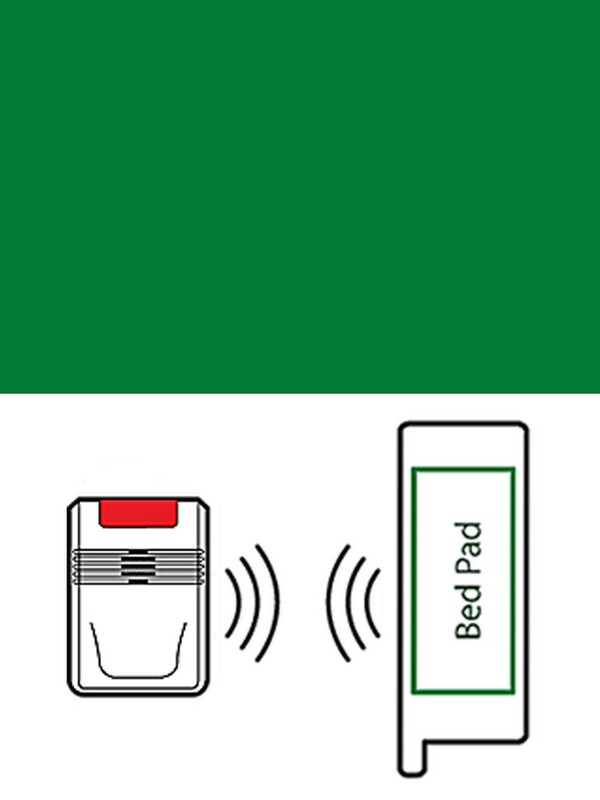 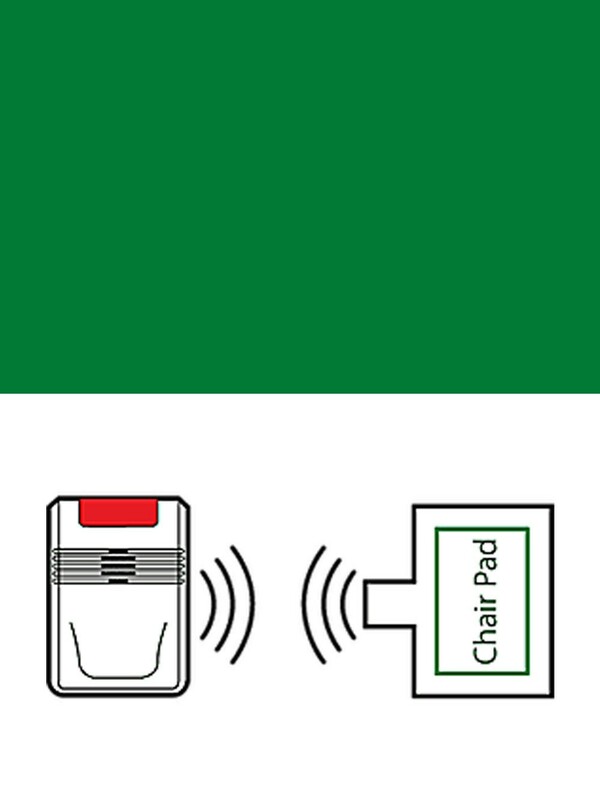 Cloth-like back sheet is ultrasonically bonded for a “quilted” look and feel that is soft and quiet for enhanced comfort and dignity. 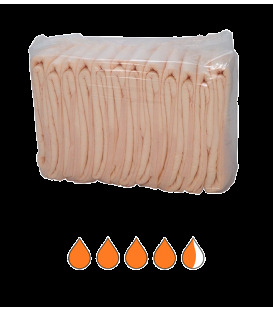 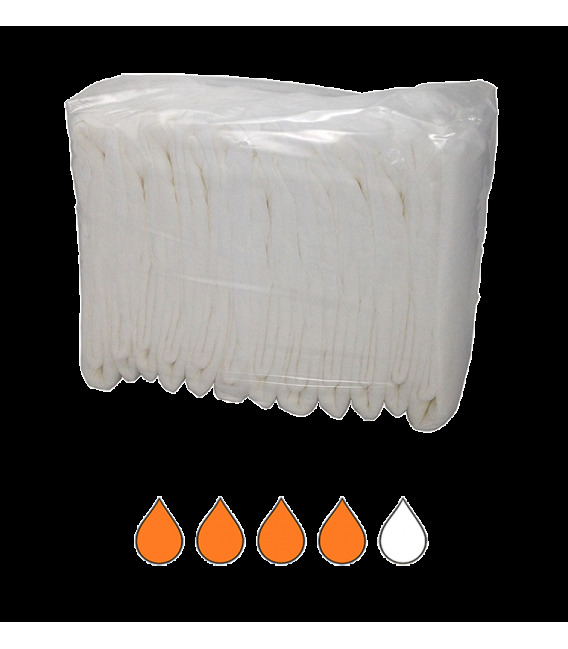 High performance acquisition layer quickly pulls fluid into polymer and fluff core and locks fluid into core to keep skin dry.